I spent Saturday racing against a train. To those not familiar with the weird and wonderful world of running this involves what it says on the tin – racing against a train. It’s simple really. 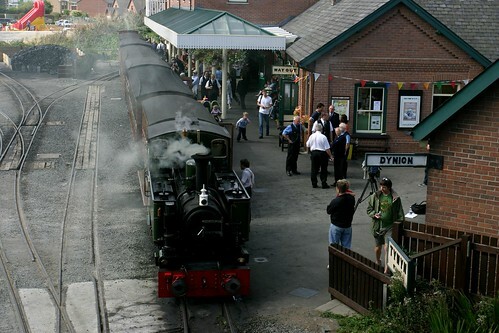 Pack the 2.05pm departure of the Talyllyn Railway full of friends and family and start a race at the same time. Run as parallel as you can to the train for the 7 miles there and 7 miles back and the see who wins. 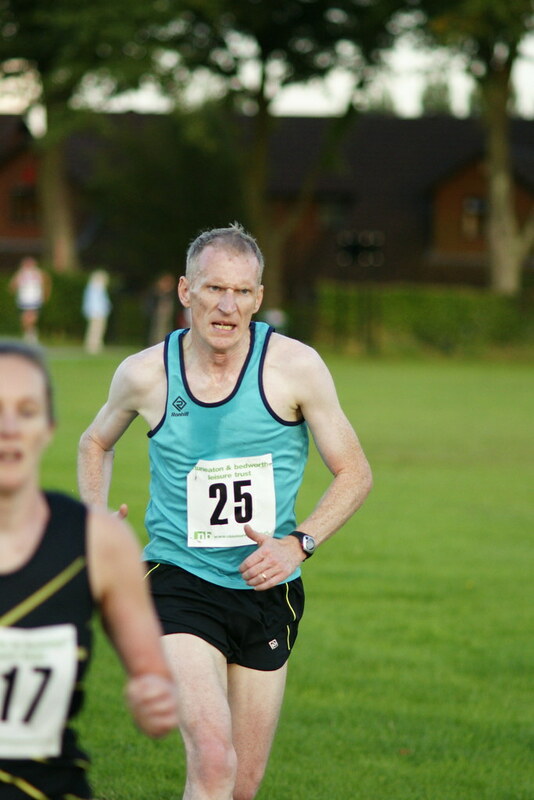 On this occasion I’m pleased to say I won (along with quite a few others) – but only by about 10 seconds, coming in at circa 1:47:30 – official results to follow. What a race though. You get to run through fields, people’s backyards, up the side of steep hills, through muddy streams – anywhere as long as it’s close to the railway track. I fell over a couple of times, wore the wrong trainers and generally had a tough time of it. My legs were so tired towards the end I walked a few times just to recover – something I only do if I’m really, really suffering. The train did go past me near the end (but then foolishly stopped at a station allowing me to just beat it back) with my family sticking their heads out of the window and yelling advice and encouragement at me – or at least I think they were, I couldn’t hear a thing over the noise of the train. Overall, a great race for which I woefully under-trained and suffered as a result. Oh and despite it being cloudy and rainy I still got sunburnt. It’s not the first race I ran this week. That was the Rowheath 5k on Thursday. I suffered there as well. Almost a full minute behind my PB. What’s going on? I turned 40 in July so I’m now in the veteran category. I should be relishing putting down some great times yet instead I’m running badly in any distance you care to set me. What’s that you say? Why don’t I just start training properly? Instead of moaning maybe I could show my face on Saturday morning training sessions? Maybe run more than twice a week? Oh come on you’re just being silly now. This entry was posted in running and tagged 5k, Bournville harriers, race the train, rowheath, talyllyn railway, training, tywyn, wales. Bookmark the permalink.